Business phone systems today are sophisticated and high tech. 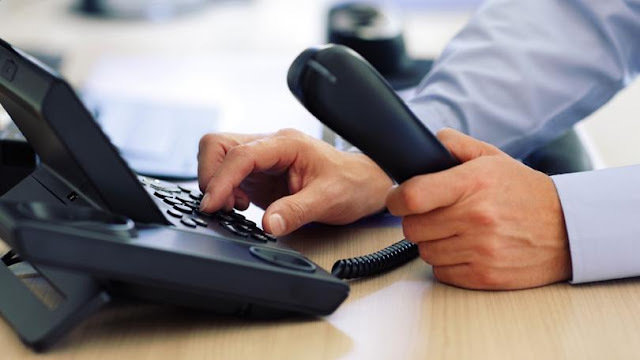 A good phone system is one of the most important tools of any business. There are many different types of phone systems to chose from such as VoIP, KSU, Avaya, Nortel, NEC, Toshiba; and it is important to know which options are available and where they are applicable. In order to make an informed choice of which phone systems is best for your business, you first need to know what is available on the market. There are plenty of consultants that can help you find a good system that will fit the needs of your company. In addition, it is equally important to have the right kind of IT service to provide future support for your new phone system. Purchasing a new Telephone System can be a difficult task, but Tricom is here to help. Call (866) 447-4174 to discuss how we can make the purchase of your new Telephone System easy and affordable. Tricom will also support and maintain your current system under one of our Maintenance Agreement packages, to make sure your telephone system is always running smoothly. We provide reduced hourly rates and guaranteed response times. Whether you need a new telephone system or a support for your old one, we can help.